Born and raised in Nassau County, Florida, Meagan’s veterinary career began when she volunteered at the local Nassau animal shelter. 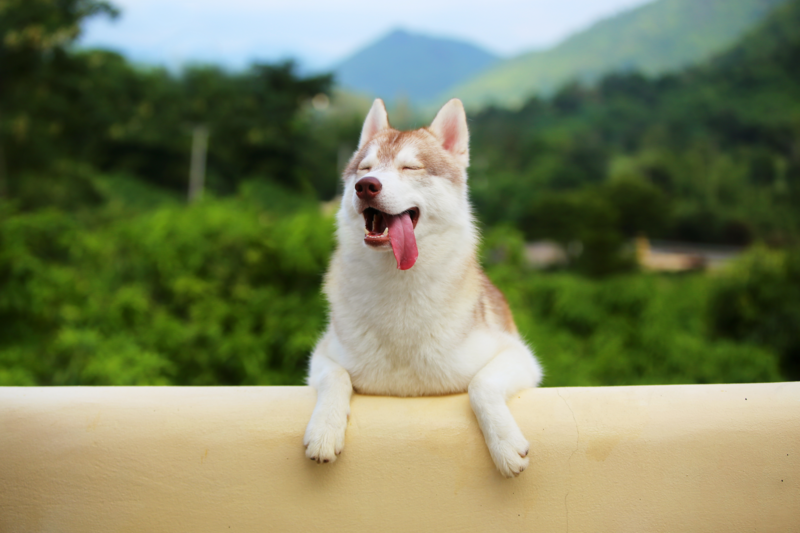 After working as a Kennel Technician at another practice, Meagan’s interest in veterinary medicine grew and she attended an online veterinary assistant school while starting work at the Animal Clinic of Oceanway in 2007. She graduated from Florida State College at Jacksonville in 2015. Megan received specialized dental training under Dr. Ira Luskin at the Animal Dental Training Center in Baltimore Maryland. Meagan likes conveying important medical information to pet owners and providing outstanding healthcare for their furry children. She enjoys surgery and dealing with hospitalized patients because of the satisfaction the procedures bring. 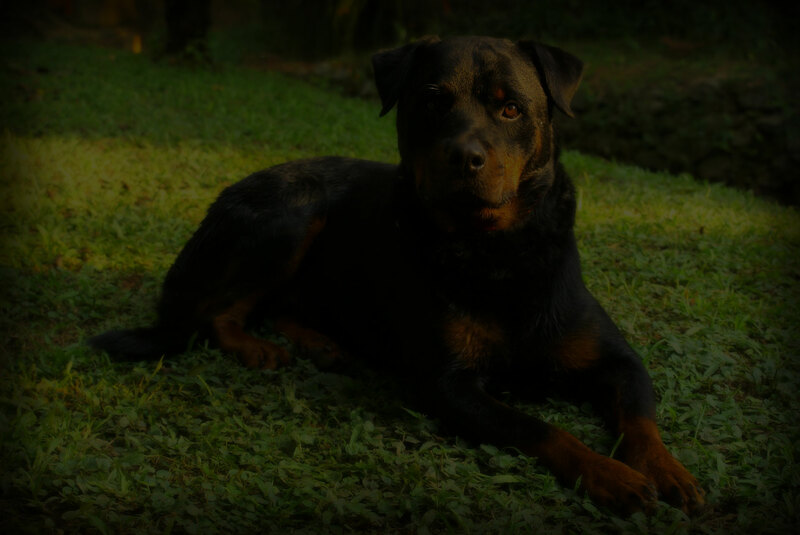 At home, Meagan lives with her two dogs, Q.p., a terrier mix, and Bowser, a Rottweiler mix, as well as two cats named Shaun White (who sometimes acts more like a dog) and Kilo (who believes she is the Queen of Sheba). Meagan’s personal interests include music, alternative art, and extreme sports. 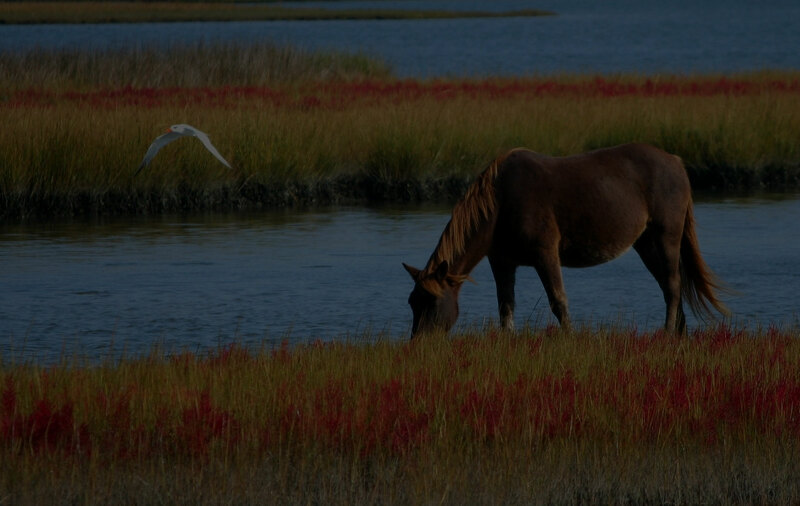 Greg grew up in Fernandina Beach, where he showed horses regularly throughout his childhood. Working alongside animals has been a part of life for Greg ever since he can remember! Now, he’s able to use his skills to better the lives of the area’s pets as a member of the Animal Clinic of Oceanway team. 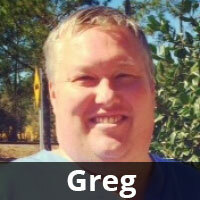 Greg’s veterinary career began in his hometown when he signed on at the local animal hospital in 1993. He worked his way up to the Veterinary Technician position, and has served in that capacity ever since. Greg joined the Animal Clinic of Oceanway family in early 2016 and brings with him special passions for educating pet owners on care techniques and performing thorough dental cleanings. Greg is married and has two sons, both of whom are following in his footsteps and show ponies and pigs in the 4H organization. To this day, Greg is still passionate about showing; when he’s not showing his own animals, he’s helping his kids show theirs! Erin grew up in Aiken South Carolina , then moved to Charleston with her husband . 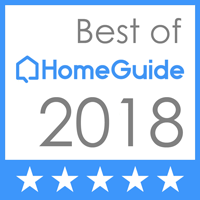 Finally after getting married in 2015 , Erin and her husband, who is in the military , made their home in Kingsland Georgia and joined our team as a Receptionist in June of this year. 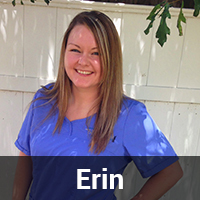 Erin has been working with pets since she was a teenager spending her summers working at a grooming salon. Erin adopted her first rescue dog Iris a bluetick coonhound in 2014 and saving Iris inspired her to help animals. Erin has began her journey in animal healthcare here at Animal Clinic of Oceanway , so far she is enjoying helping take care of all the different pets that come in along with their pet parents. 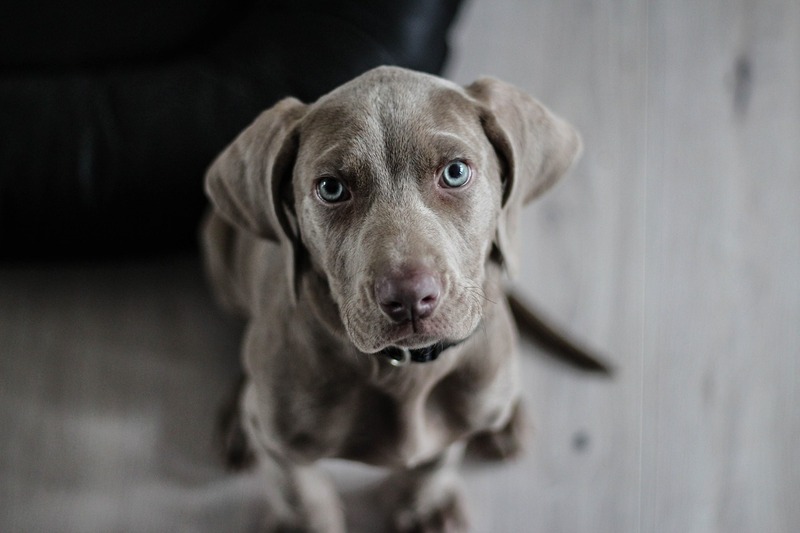 When Erin isn’t working in the office she enjoys spending time with her husband and Iris ,along with their other dog Jax, a weimaraner, who is the comedian of the family . Erin also enjoys crafting and traveling with her husband when he isn’t deployed . Christy grew up in Atlanta Georgia and moved to Jacksonville in 2000. Christy started her career with animals working as a Veterinary Technician.Two years later, Christy transitioned to grooming after being inspired by the transformation of a badly matted pet by a talented groomer. 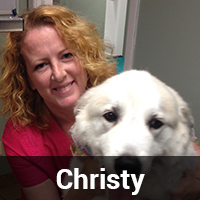 With over 15 years of experience, Christy enjoys interacting with both pets and owners. Christy strives to create caring, comforting bonds with her grooming clients. Christy is married with 2 children and has a pit bull mix named Rocky. In her off time Christy enjoys gardening, crafts, and crochet.